If you suffer from frequent heartburn, chances are you’ve been prescribed a proton pump inhibitor (PPIs) such as Prilosec, Prevacid or Nexium to inhibit acid production. This, despite the fact they were never intended to treat heartburn in the first place. PPI drugs were originally designed to treat a very limited range of severe problems,1 including bleeding ulcers, Zollinger-Ellison syndrome (a rare condition in which tumors in the pancreas cause your stomach to produce excess acid) and severe acid reflux concomitant with esophageal damage. But that hasn’t stopped them from becoming the go-to solution for everyday indigestion. 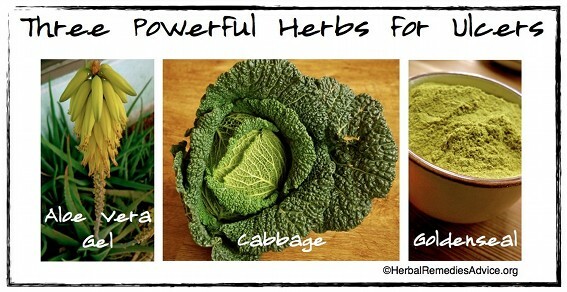 The long-term answer to heartburn and acid indigestion is to restore your natural gastric balance and function. The most important step is to eat real food, as processed foods and sugars are a surefire way to exacerbate acid reflux. Reseeding your gut with beneficial bacteria, either from traditionally fermented foods or a high-quality probiotic supplement, is also important. Aside from that, there are a number of natural substances that can help address the root of the problem. Last night I had a long overdue dinner with a very dear friend of mine. Over a platter of fresh oysters (yes, we were in clear violation of the “R rule,” and it was well worth the gamble), she told me about the recent health problems her husband has been facing. The FDA is an enabler. It hands out countless second chances for drugs that do incredible amounts of harm. Yes, an insanely popular class of drugs (especially among seniors) could lead to heart problems and seizures. Yes, this isn’t the drugs’ first offense. Last year, studies showed that these drugs could increase your fracture risk by up to 25 percent. Yes, hundreds of millions of Americans could be affected. Acid reflux, and the heartburn that results, occurs when acid from the stomach backs up into the esophagus. 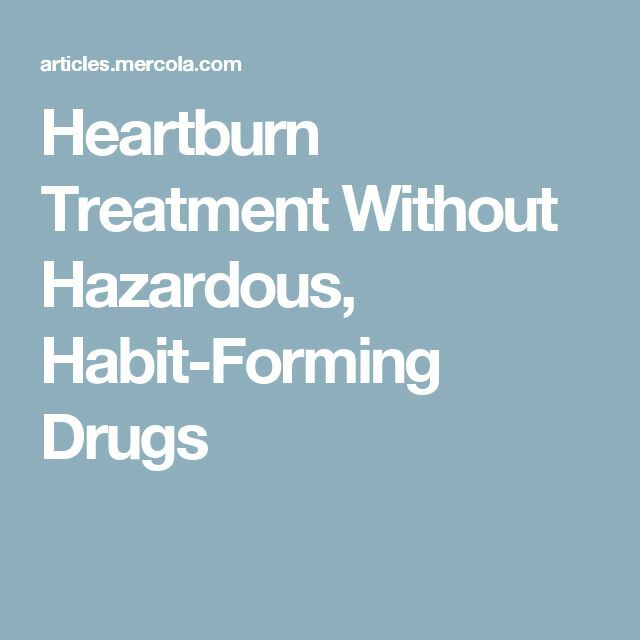 About one-third of Americans experience heartburn on a regular basis. Treatment with both over-the-counter (OTC) and prescription medications might temporarily stop the burning, but the relief can come at a substantial health cost. Conventional doctors generally blame excess stomach acid, or hyperacidity, for acid reflux, even though a mechanism to support this claim has not been found. A defective or weakened lower esophageal sphincter, the valve at the top of the stomach, is generally where the blame is placed, although that does not address why excess acid is the culprit. Many holistic doctors believe that the cause of acid reflux is actually too little stomach acid, or hypoacidity. From what is known about how the digestive process works, these claims can be substantiated. The commercials promise instant, soothing and almost magical relief from a condition that can literally ruin your life. No wonder millions of people take heartburn meds.